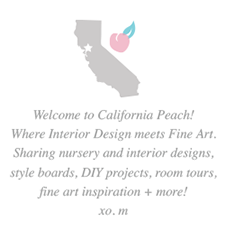 Claire Keane is our Artist of the Month for April! (Read our Artist of the Month post featuring Claire here.) 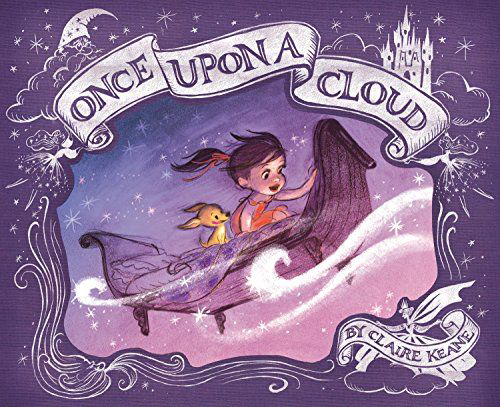 Claire is a Children's Book Illustrator and recently published her debut picture book, Once Upon a Cloud! Being a big fan of Claire's work, I picked up a copy right away. Let me tell you, it is fabulous cover to cover! 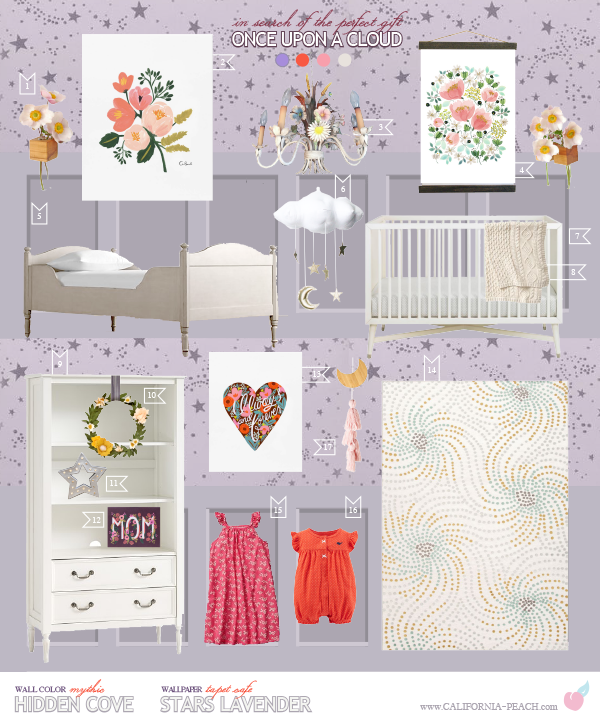 Above is my design of a shared room inspired by the book. My favorite touch was adding the red dresses that are a close match to the one Celeste wears in the book. With Spring in full bloom and Mother's Day coming up, this book would be a great read to introduce your children to the idea of giving gifts! If you haven't already I recommend picking up a copy, it's just a delightful story for children with equally delightful illustrations!